The Program Implementation Manager is responsible for supporting the implementation of all programming in country, including both development work and emergency preparedness and response work as required. 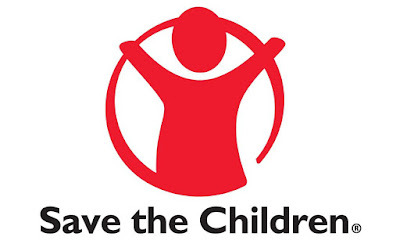 The post holder will act as the liaison officer for Save the Children International (SCI) with the Indonesian Government at national level and will be the lead focal point for managing partnerships related to program implementation that are across multiple locations. The post holder shares the accountability to build the most positive and affirming work environment possible and ensure that the management, staffing and culture of the organisation are suitably aligned with the mission, evolving goals and strategic ambitions in the Membership Accountability Framework. The post holder is a member of the Extended Management Team (EMT), may be invited to lead or participate in cross functional groups and will participate in EMT meetings as planned. 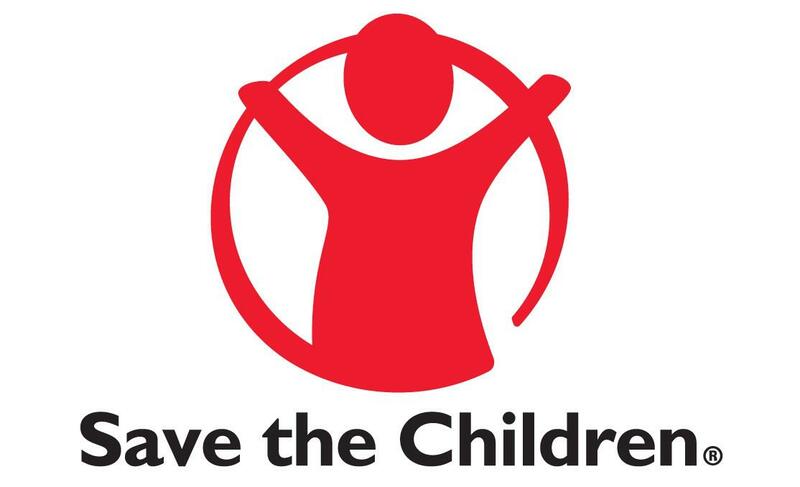 Support on-going development and emergency programming of the existing portfolio in Indonesia in order to achieve ambitious breakthroughs for children. Contribute to the development & management of high performing field office teams. Contribute to ensuring strong governance, leadership and management of the organisation.